We create a balance between academics, fine arts, technological education, and athletics by providing a well-educated staff, the latest in technology and curriculum, and a supportive environment with an equal opportunity for all students to be successful. 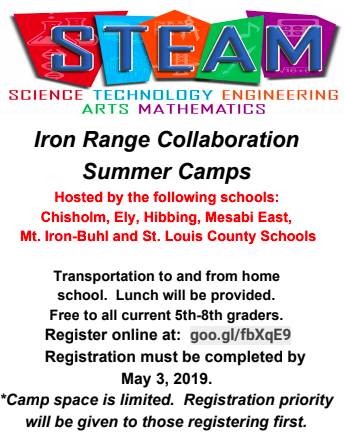 Hey all current 5th-8th graders -check out these diverse summer camp opportunities! 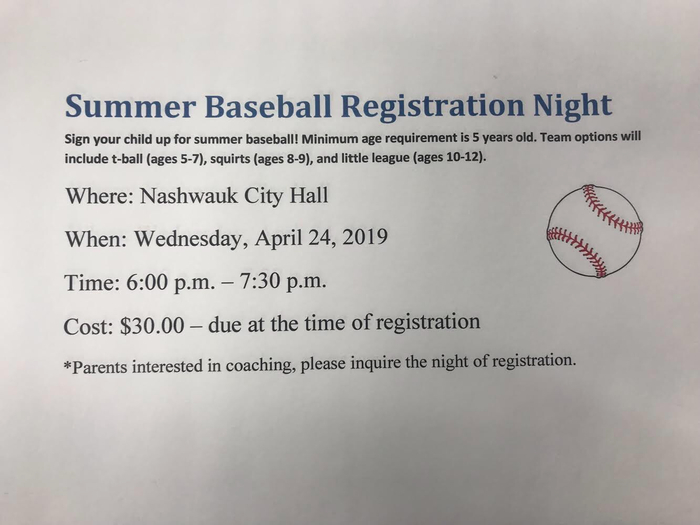 Registrations are due in two weeks! Register now if you're interested and encourage your friends to sign up too! Parents! Please help us collect information about biking and walking to school at Keewatin Elementary. The information is being collected to help support a possible walking patrol for Keewatin! Mr. Adam’s angling class got a nice donation from Bio Baits! Thanks Erik at Bio Baits! Fish oil infused soft plastics!